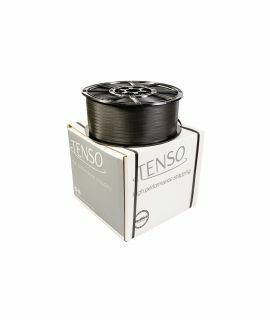 Tenso™ is our Bondmarked brand of high-quality polypropylene strapping. 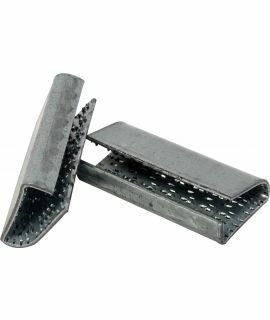 Available in a variety of widths, core sizes and breaking strains to suit all applications. Buckles or seals: Galvanised Tuffbuckles™, plastic buckles, standard seals or serrated seals. Tools - use a Standard Tensioner, a Heavy-duty Tensioner and standard and offset sealers, or all-in-one combination strapping tools. 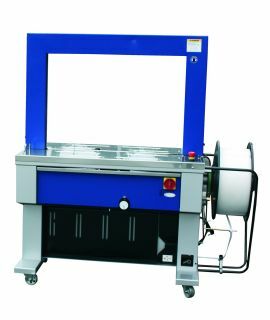 Strapping Machines for use with PP strapping on a cardboard core: A large range of user-friendly semi-automatic or automatic strapping machines for fast and efficient banding. 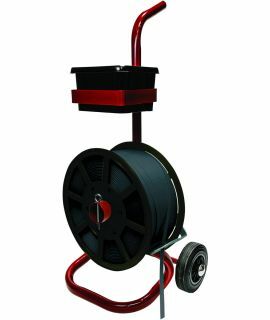 Check out our Strapping & Tenso™ Buying Guide to discover all types of strapping and their applications. Need a different colour or bespoke printing? Speak to our Sales Team for more information. To learn more about Tenso™ strapping solutions & bespoke printing, please view our product brochure or speak to our Sales Team. View the Tenso™ polypropylene strapping brochure for further details. 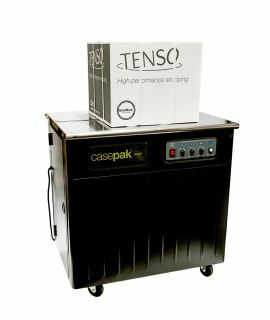 TENSO™ is a premium brand of high quality polypropylene machine strapping for parcels, bundles and pallets. Supplied on a cardboard core and suitable for use with automatic and semi-automatic strapping machines. Also suitable for hand use - apply with manual tools and seals. Reliable and versatile. Need a different colour or bespoke printing? Speak to our Sales Team for more information.